Home News & Gossip “Mutual fund Sahi Hai” shines at 2018 AME Awards in New York. “Mutual fund Sahi Hai” shines at 2018 AME Awards in New York. AME Awards the World’s Best in Advertising and Marketing Effectiveness has awarded the bronze medal to “Mutual Fund Sahi Hai” Campaign at AME Awards 2018 in New York, becoming the only Indian entry in the financial services category to achieve this honour. The AMFI campaign is another prime example of marketing that works driven by insights. 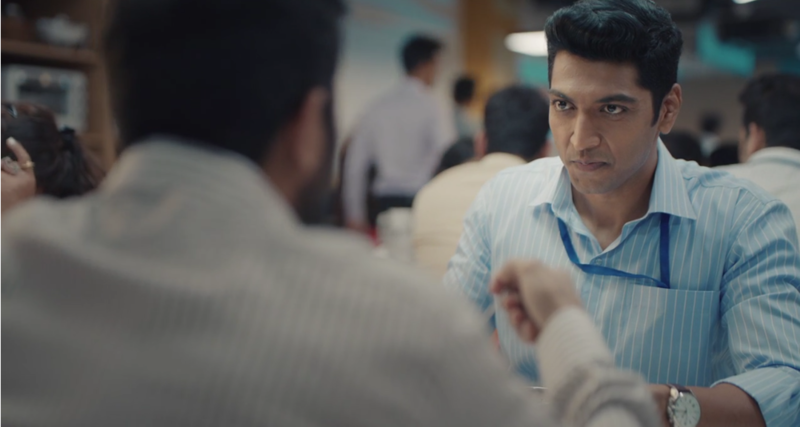 This campaign successfully tapped into their audience’s behaviour’s and perceptions about Mutual funds in very real conversations. 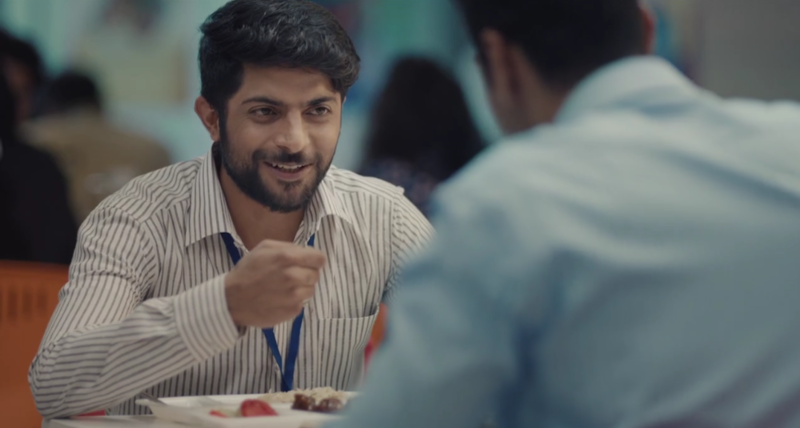 “White Script” has been the production house of choice since the inception of this campaign back in 2017 for the creative agency J.Walter Thomson and the Director “Anand Karir”. These films were shot over a week and is supported by print, radio, outdoor and digital communication campaign which are released in all major Indian regional languages for the maximum outreach across all regions. 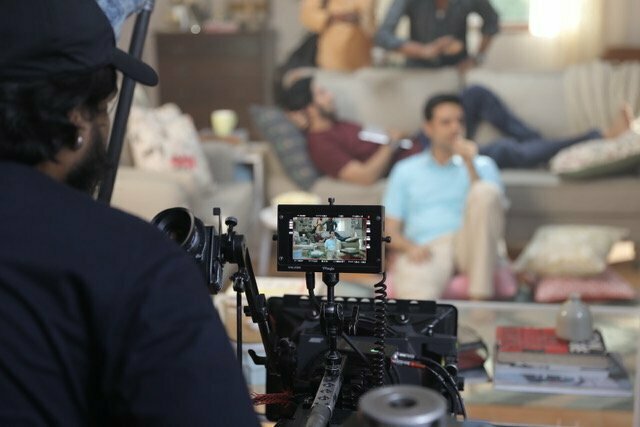 We also spoke to Amol Vaingankar, Producer at “White Script” who adds “We had such a good response in our last years’ campaign and in this year we have taken it a notch higher with a better reach to connect with the audience”.